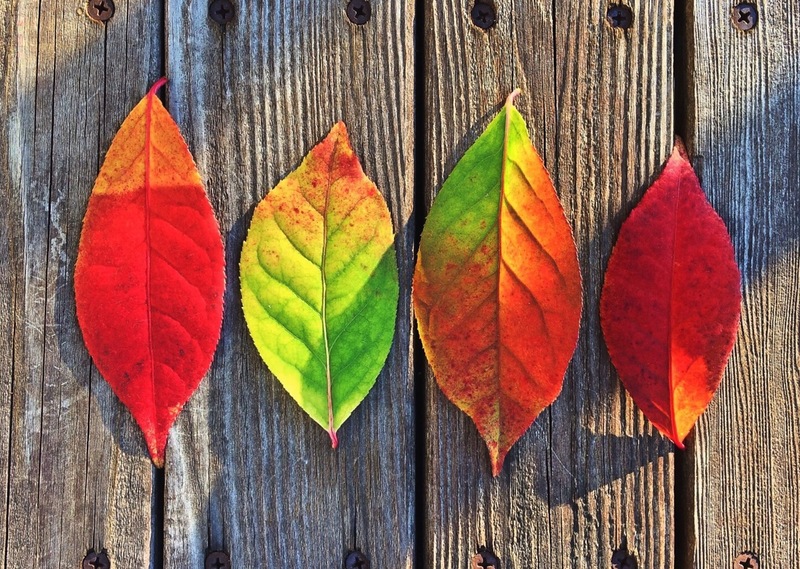 Autumn Around the Home Maintenance Tips! It’s a wrap-up of summer heat! With autumn comes the changing of colors and temperature. To make life easier in preparation for the winter around your home, and to reduce stress before the snow begins to fall, here’s a brief list of autumn around the Home Maintenance tips. Tools: Inspect and repair or replace your tools: rakes, shovels, mower, sprinklers, hoses, wheel barrels, saws, clippers, etc. And finally, start a cozy fire on the hearth and enjoy your peace of mind!